Awkward moment at the farmer’s market today when I called my friend Jess to find if there was a, how do you say… limit? on the number of pumpkins I show up with tomorrow. Oh, ok. Well, if I brought more than one to carve would that be ok? Will the girls carve more than one? Yeah, Megan says I romanticize the idea of sitting on the floor with Monster Mash playing while we all carve pumpkins… But it’s OK if I bring more than one? 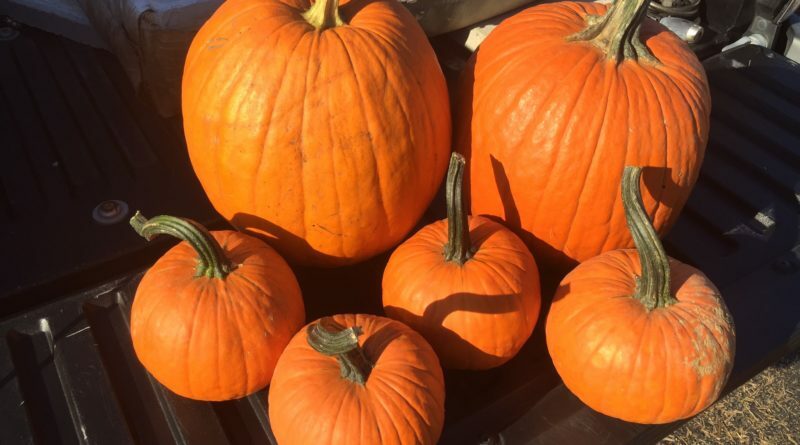 The awkward moment came when I explained to the farmer I was in fact buying six pumpkins and no, I don’t have kids. But I’m taking four extra in case my friends’ kids want an extra, or want to paint one. Pumpkin. Perfect present to show up with. And the stems are awesome! I love stemmed pumpkins! “Well hay’ll. You ain’t never carved pumpkins as a kid, or whut? Reckon you’re right at 40, and I’ve never seen anyone grown get so ex-ah-ted about picking out a few pumpkins.” It took me 26 minutes. Actually, since you asked? I didn’t get to carve pumpkins as a kid. Wasn’t on the foster mom’s agenda. My greatest memories of carving pumpkins are with my best friend’s children in the last decade. So. Yeah. 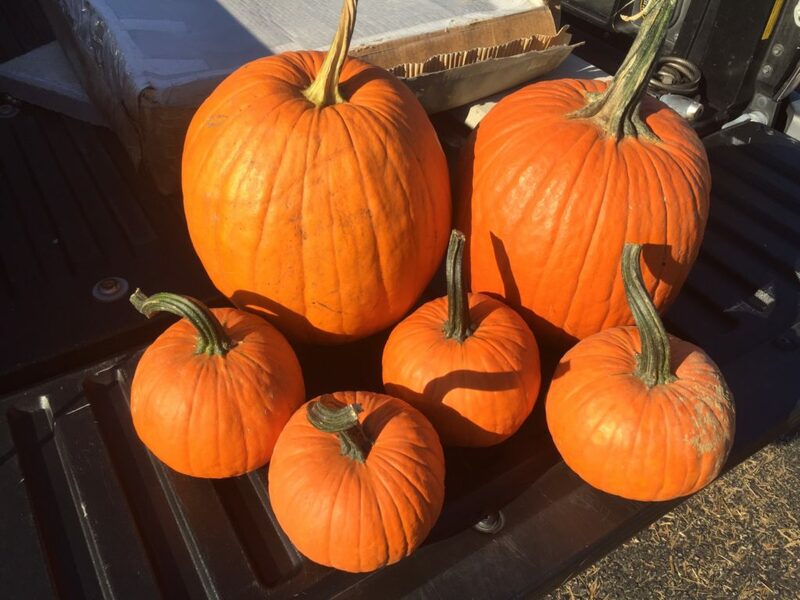 I’m 41, actually, and stupid excited about these six pumpkins. And so, Jess. I bought six today, per our discussion, (and they only cost $20 before the farmer got splattered in my emotional vomit), but I can’t promise I’ll only show up with six tomorrow. If your littles are in these shots, thanks for making my Halloween memories the best ever. I love you.